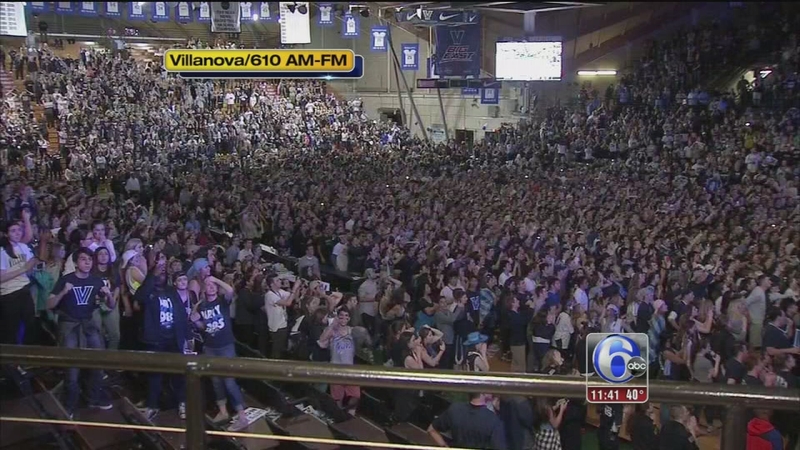 Villanova University has announced plans for a parade Friday afternoon in Center City Philadelphia. 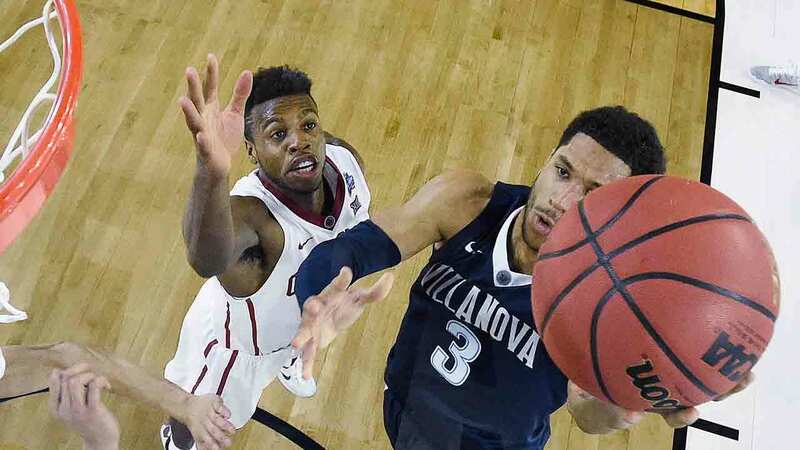 RADNOR, Pa. (WPVI) -- Villanova University has announced plans for a parade Friday afternoon in Center City Philadelphia to celebrate the 2016 NCAA National Champion Wildcats. 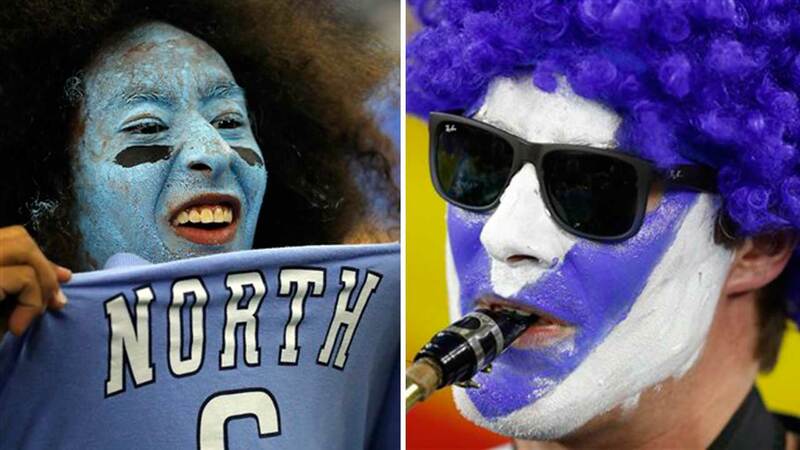 The university says the parade will begin at 1 p.m. at the intersection of 20th and Market streets, and end five blocks east at Dilworth Park. 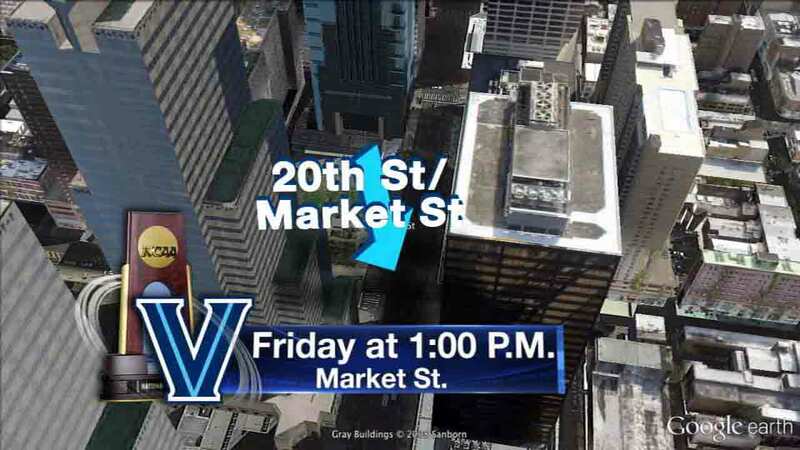 Villanova University has announced the route for Friday's victory parade in Center City Philadelphia. SEPTA has announced their plans for Friday, including detoured bus routes and extra capacity on their trains. Some mail collection boxes in Center City will be out-of-service that day, as well. 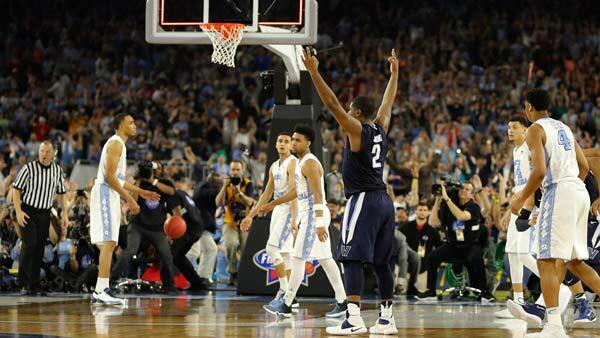 Planning for the parade has been going on since Friday, in the case the Wildcats pulled through - which they did. Philadelphia Mayor Jim Kenney says, "They are a Philadelphia school. We are a large regional city in the southeast region of Pennsylvania and we're happy that they won... happy to host them." 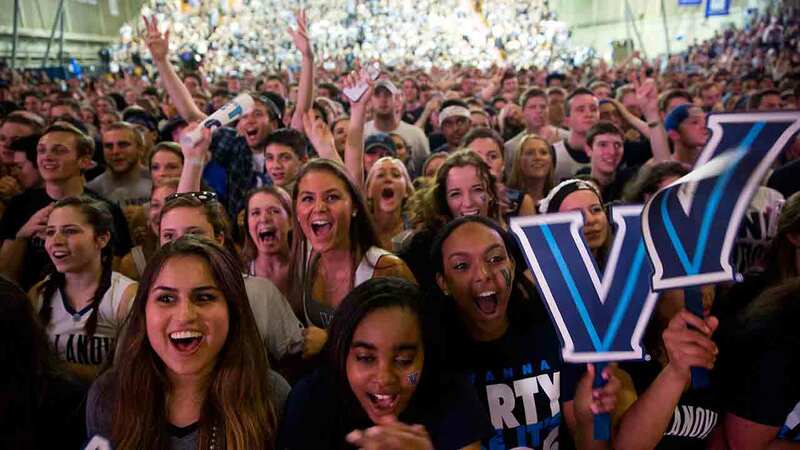 The city also hosted a parade back in 1985 when Villanova pulled off their earth shaking upset of powerhouse Georgetown to win the NCAA Men's Basketball title. City Hall says this time around, the tab for extra services for added police deployment will be picked up by the university - an estimated $10,000 to $20,000. Mayor Kenney tells us, "We want folks to come into the city. We want people to feel comfortable that this is their town, whether they live in the suburbs, they live in one of our neighborhoods in the city, we want to make sure they feel welcomed and comfortable and happy to come into Philadelphia, and help our economy and celebrate big events that we're all proud of."